Trekking in Dhaulagiri (7th highest peak of the world) is one of the most challenging and immensely rewarding trek. 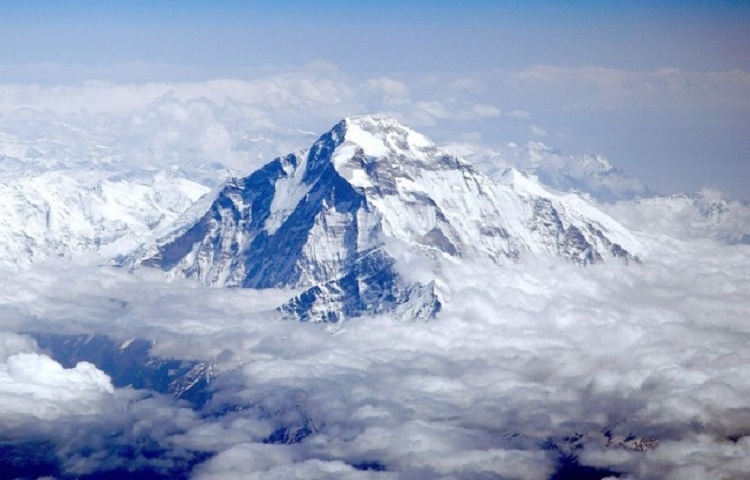 Massive mountains range of Dhaulagiri consist of fifteen magnificient 7000m peaks. Being the land of dramatic contrast, Dhaulagiri trekking follows glaciers and crosses high snowcapped passes- French pass(5360m) and Dhampus pass(5200m) which requires good physical fitness, some previous mountain walking experience and great sense of thrill and adventure. 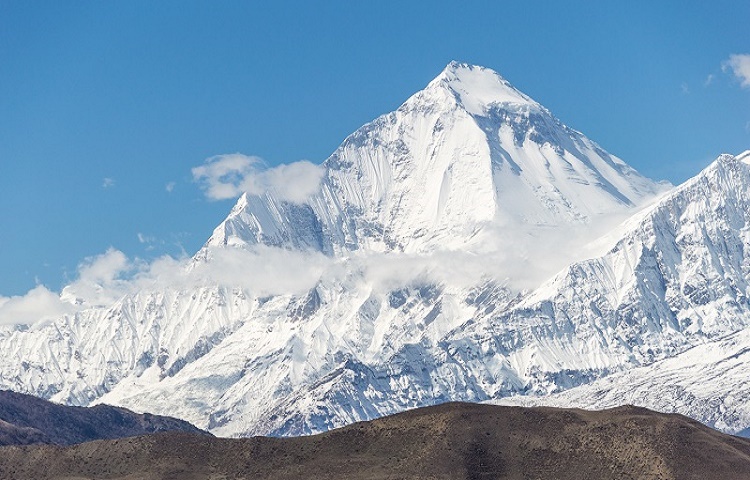 Dhaulagiri literally means “white mountain”. 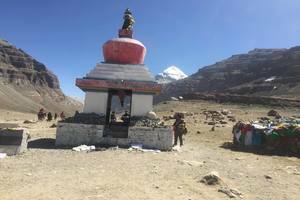 Dhaulagiri trek begins from Beni Myagdi valley. We follow the Myagdi Khola west wards to Darbang and turn north. 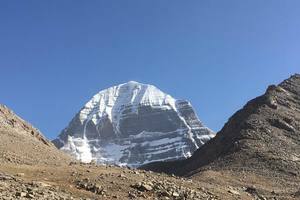 We go through Sibang, Muri, Boghara, Dogang, Shalaghar and then to Italian Base camp. We ascend to Dhaulagiri Base Camp (3810m) where we rejuvenate for a day. We can enjoy the beautiful Himalayan views of Dhaulagiri, Manaslu, Annapurna with many other snowy peaks from the Base camp. Dhaulagiri Massif screens the hidden lands of Dolpo to its north and to the west of it are Nepal’s far western hills. 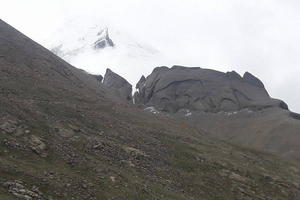 We move further up to trek hidden valley(4900m) and then cross the French pass(5360m) the highest point of journey. Most of the path is on snow and glaciers as it crosses French Pass and Dhampus Pass(5200m). Then we descend to Marpha and return to Pokhara either via the Kali Gandaki or over the Ghorepani ridge for a panoramic view of entire Dhaulagiri and Annapurna Massif. Dhaulagiri Trek gives you glimpse of diverse culture, treads through different types of forest to treeless zone and getting as close as possible to Dhaulagiri. 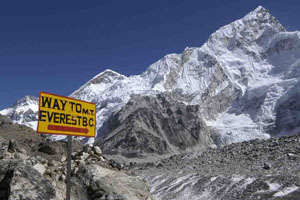 It is a sensational adventure for everlasting memories being in Nepal. Day 03: Fly or drive from Kathmandu to Pokhara and then drive to Beni. Day 04: Trek to Babichaur(1050m) for 5 hours. Day 05: Trek to Dharapani Phedi(1250m) for 4 hours. Day 06: Trek to Siband(1750m) for 7 hours. Day 07: Trek to Dobang (1800m) for 5 hours. Day 08: Trek to Bagar (2100m) for 5 hours. Day 09: Trek to Dovan (2500m) for 6 hours. Day 10: Trek to Sallaghari (3100m) for 5 hours. Day 11: Trek to Italian Base Camp (4000m) for approx 5 hours. Day 13: Trek to Dhaulagiri Base Camp (4900m) for 5 hours. 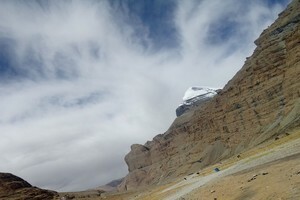 Day 14: Trek to French Pass (5300m) the ndescend to French Phedi (4900m) 5 hours. Day 15: Trek to Thapa Pass (5250m) then descend to Kalopani (5000m) 6 hours. 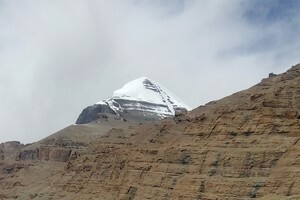 Day 16: Trek to Marpha (2667m) approx 6 hours. Day 17: Rest in Marpha (Trek to Jomsom and next fly to Pokhara/ Kathmandu on the next day is possible). Day 18: Drive Marpha – Ghasa- Tatopani 5 hours. Day 20: Fly or drive back to Kathmandu. Farewell dinner and shopping day in Kathmandu.